I love it when readers' comments inspire a post! Krista left a comment on this post inquiring about my suggestions on what a first-year teacher's classroom needs. Oh, girl, I could talk about this all day! But I won't. 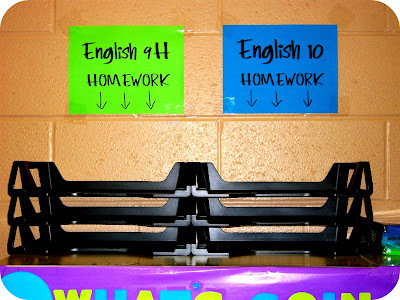 Let me narrow it down to my ten must-haves for a high school classroom. Disclaimer: I'm not being paid to say nice things about any of these products, although that would be pretty cool. :P Actually, I just love them. 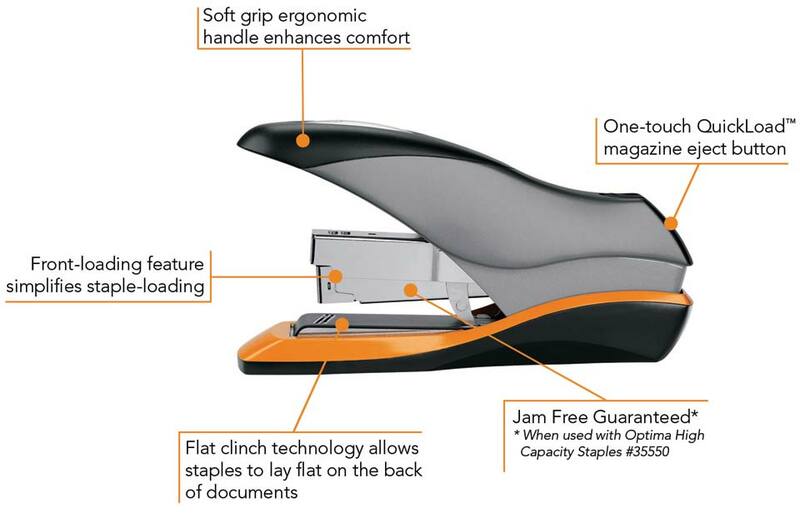 You don't want to have to fight your kiddos to get a hold of a stapler or the three-hole punch. 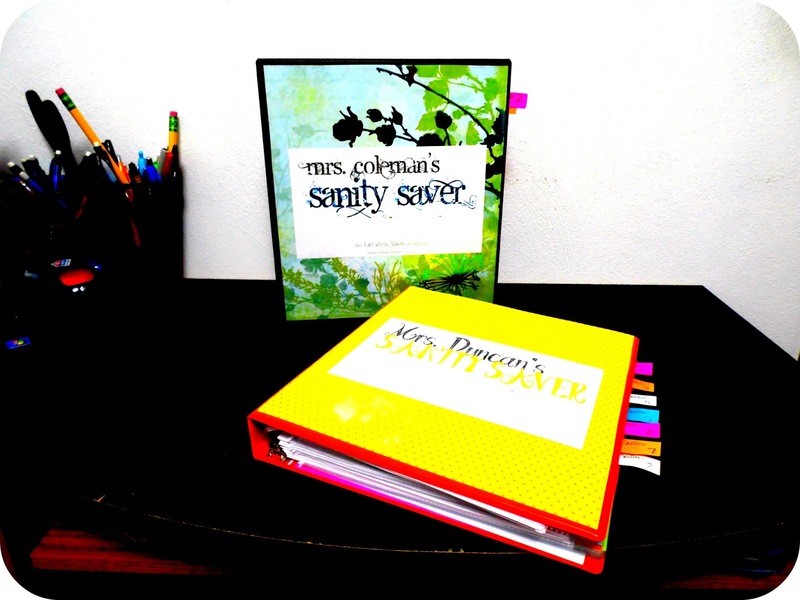 Get two sets of these kinds of things and set up a student supplies center. Mine is right in the front of my classroom, along with the absent work binder and the assignments on the board. My student supplies center consists of a couple of pairs of scissors, a tape dispenser (kids always seem to need a piece of tape! ), glue sticks, a stapler, a three-hole punch, drawers with loose-leaf paper (both ruled and copy paper), rulers (yes, even in English class), black permanent markers, and red ink pens. I try to get supplies that looks different from my own and from Day 1 I make it very clear that the supplies in front of the room is theirs to use and that they are not allowed to take any supplies from my desk. 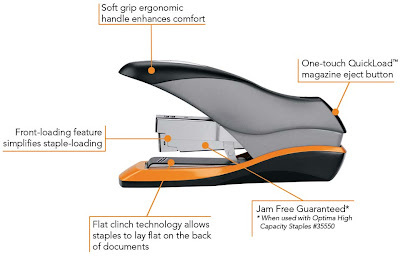 Also, helpful hint: don't go cheap on your stapler or your three-hole punch. You will save money in the long run if you buy a good product up front. I bought cheap my first two years of teaching but often wound up spending way more when I had to buy a second or third stapler after the first one broke. I keep my extra pencils and pens separate from my student supplies center for a reason. Something you definitely need to decide before the year begins is how you will deal with the issue of students not bringing their materials. Usually, I really only have a problem with kids showing up without a pencil or pen. So many of them (especially the boys, it seems) keep their pencils in their pockets and they lose them throughout the day. You could just keep your pens and pencils in your student supplies center for easy student access, but be prepared to spend a lot of money on those items. (Side note: some administrators might frown on this if they think you are enabling a bad habit.) You also have the option to basically tell a kid tough cookies on this. There are two possible outcomes to this. 1.) They will hound the other students incessantly every. single. day. to borrow a pencil. It's annoying, disruptive, and builds bad blood. 2.) They will shrug their shoulders and all of a sudden you've got a bigger problem - a kid that is choosing to sit and do nothing. That doesn't fly either. I do a collateral system in my class. I'm happy to loan a kid a pencil or a pen, but I want their blue book (something they are required to carry with them in school), their cell phone, or something else that they hold dear (no stanky shoes for this teacher!). This is a quick guarantee you will get your supplies back. Some people argue this system too... dealing with student property and whatnot. I say, you do whatever floats your boat. Either way, you definitely want to have some pencils and pens on standby. On this, it's totally okay to go cheap. 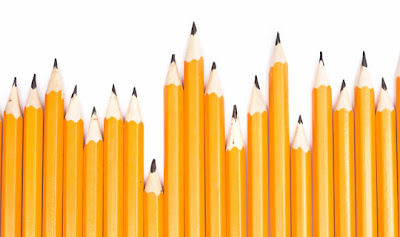 Might I suggest #2 pencils for those pesky standardized tests and Scantrons? Also, I find kiddos are less likely to accidentally keep your supplies if it's a lame old #2. I like to keep a monthly calendar in my classroom that I keep updated with school events, classroom events, etc. I even put our units of study on there, due dates, test dates, those kinds of things. It's just helpful, to me and to them. Actually, I have three calendars in my classroom. I have one on my desk that I use to mark personal information, I have my Sanity Saver calendar strictly for class planning purposes, and then this calendar for everyone. I noticed last year that my calendar was actually a popular spot, but it was too small. 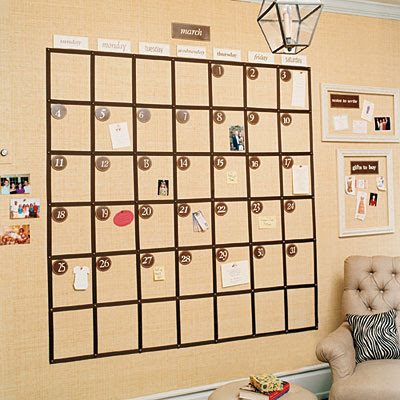 I'm seriously thinking of maybe making a bulletin board calendar, inspired by this one. Trashcans... Not One... Not Two... THREE. I have three trashcans/recycling boxes in my classroom and I'm so glad I do. 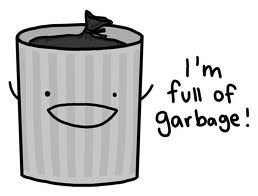 Students have three different places to dispose of their trash and they are to go to the nearest one. No reason to make a big trip across the classroom to throw away their chewing gum and stop at three friends' desks along the way. 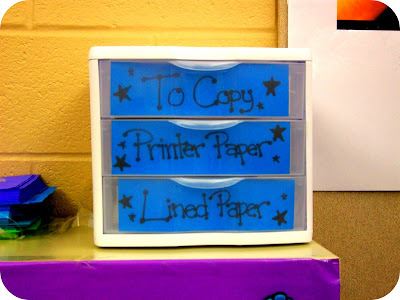 Teachers handle a lot of papers, and oftentimes those are papers that kids handled first. How often do you find that your fingertips are dry and you can't get a grip on paper? For me, that was all the time. Then I noticed just how often I was casually licking my fingertips before distributing or flipping through papers. YUCK! 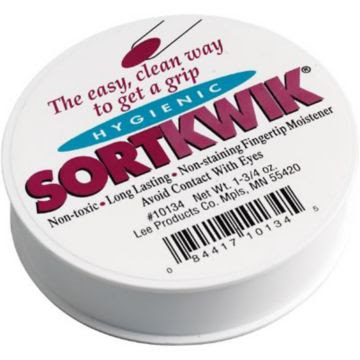 I picked up a SORTKWIK last year and it is a must-have! Make sure you have a paper grade book and attendance record that fits your needs. There were many times last year that there was a dispute about student attendance and I was happy to have two records of it - the digital record that gets sent to the office daily, and my personal paper record. Honestly, it worries me how reliant we are on our digital records, but I digress. Seriously, don't just settle for a record book that doesn't fit your needs. Find one that does, or make your own. You are more likely to use it if it doesn't frustrate you! Post your classroom rules, procedures, consequences, fire drill maps, dress code rules, and everything in between all in one place. I have a bulletin board dedicated to this. This is a school mandate, but I actually like having all of this information together in one spot, and the kids do too. 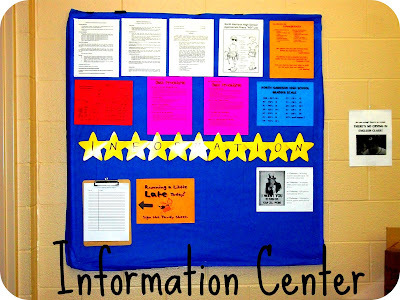 My ugly information center from 2012-2013. It's getting a MAJOR makeover this year! I love my Absent Binder so, so much. I think it is the simplest, easiest, most effective absent work system that I personally have ever used. Whatever you decide to use, though, this Absent Work Something should be a classroom staple. 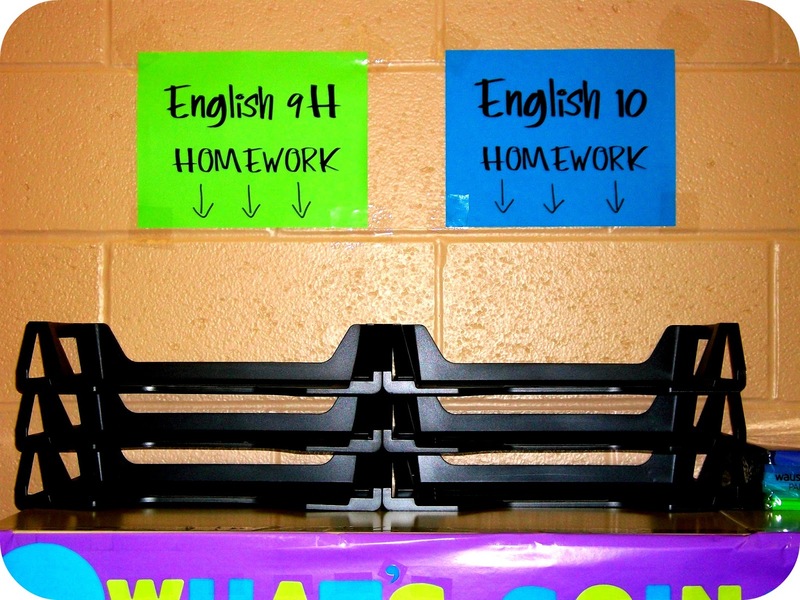 Every student should know where to find their absent work, missed assignments, etc. I keep mine with my student supplies center, but make sure it is somewhere that you and your students will see it every day. It's amazing how much stuff you will accumulate in your classroom. It can start looking really crazy really fast in there if you don't have storage. I use little plastic drawers for my copies and extra paper, baskets for scissors and glue, small buckets for pencils, pens, and highlighters, trays for homework, art boxes for colored pencils and markers, coat hangers with clips on them for poster board... have a storage solution for everything. I even have little plastic tubs that fit in my desk drawers to keep my extra supplies tidy. And a couple of extras that aren't totally necessary but I love. Great when you need to put information on the board that isn't permanent, but you want it to stick around a while. I like using these to draw graphic organizers on the board and then I use dry erase to fill them in. 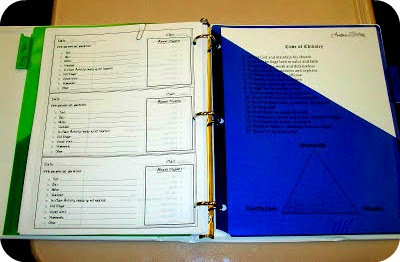 Run an eraser over it to get rid of the info but leave the organizer for the next class period! 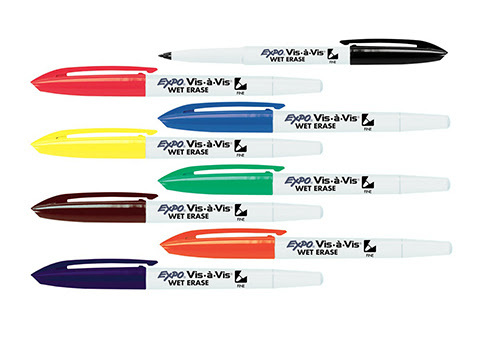 I suggest getting them in a variety of sizes; I'm surprised how often I use the fine tip markers. Sometimes all it takes to keep a kid from losing a piece of paper is to make it really colorful. I like to print really important items that I want students to keep (class syllabus, for example) on bright, colorful paper. 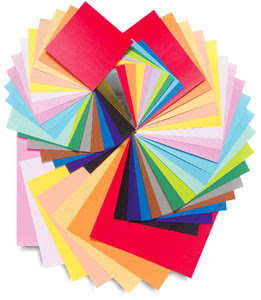 Absolutely not a required spending, and your school may provide colored paper for you, but it's a fun splurge and I find many uses for my colored printer paper. I keep a student desk in the front of my classroom, from which I often teach. Whenever we're doing notes or class discussions, though, I have my teacher chair. 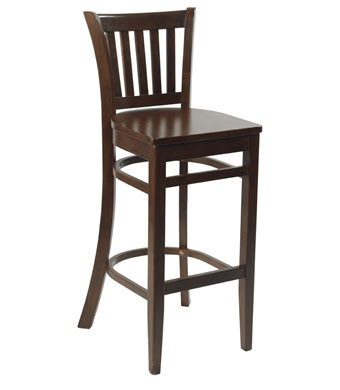 It's a tall chair that conveniently folds and can be tucked away beside my book case. Teachers, you spend a lot of time on your feet. In my opinion, it's okay for you to have a chair in the front of the classroom, as long as you don't take root in it. 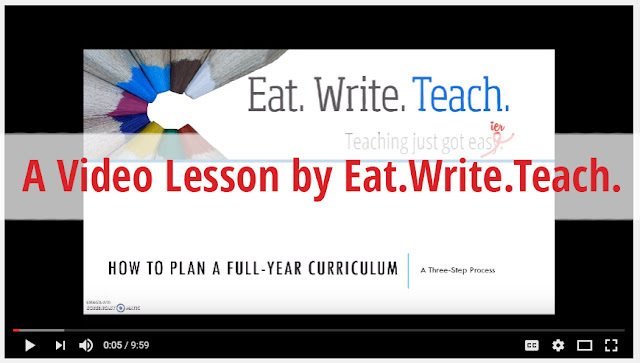 Find one that works for your style of teaching. Mine looks quite similar to this, except that it folds and it has a cushioned seat. It also has a big old ugly scratch in it where I dropped it. My bad. "She jests!" 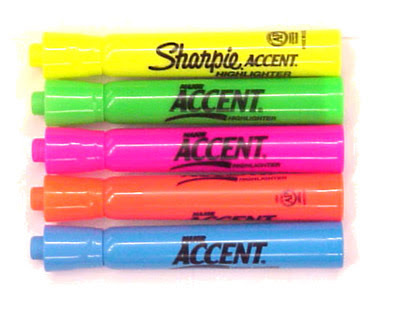 you exclaim as you make your Office Depot shopping list. She doesn't jest. Do you know how damn useful a deck of cards can be? 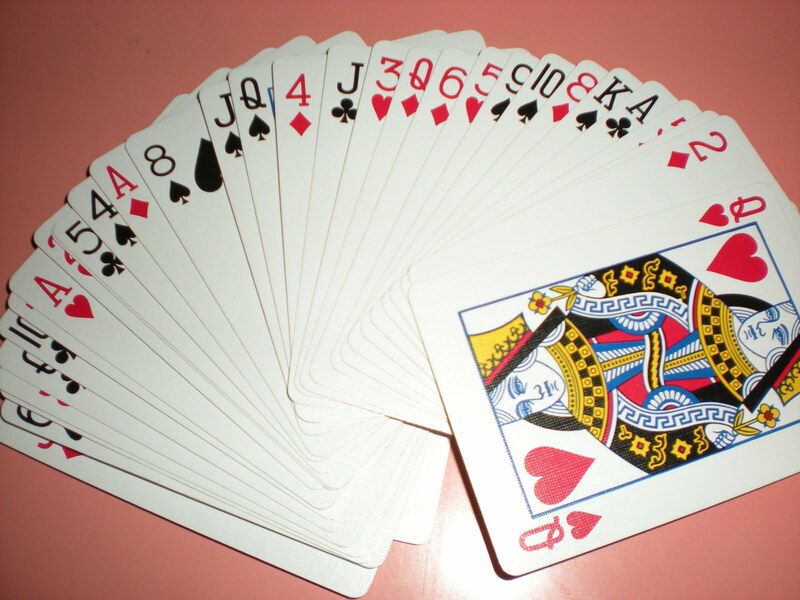 Let me give you some examples of how I've used a deck of cards in my classroom. If you're feeling really crazy, you could type up some writings prompts and glue them to the cards so students just draw a card to get a prompt. That's all I've got for now. What about you guys? What is your classroom must-have? What do all first-year teachers need in their rooms?